We are pleased to announce that the NH LEGO league has entered into a partnership with the SYC to provide our NH LEGO League Master Builders program to students in Somersworth. 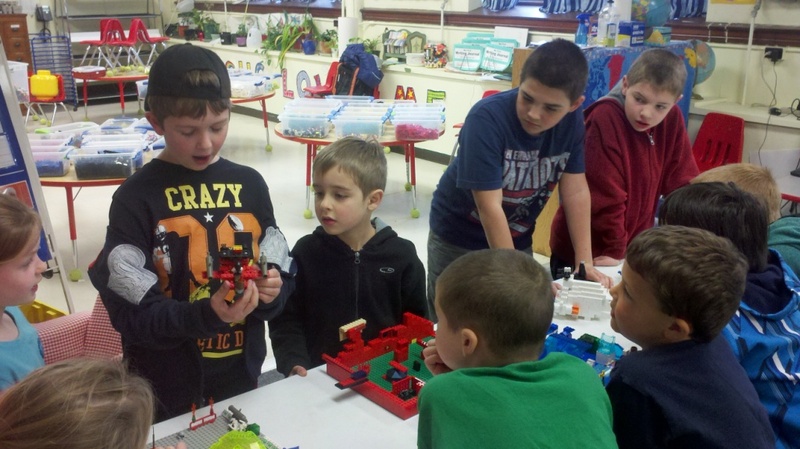 On April 10th, 2014 students from Idelhurst Elementary School began taking on the NH LEGO League Master Builders Challenge. “We are excited to be part of the Somersworth community. Working with these kids for the last few weeks we see just how gifted and creative they can be.” remarked Daniel Hughes founder of the NH LEGO League. The cost to design and develop a top performing NASCAR stock car or Indy Racing Car can run into the millions. 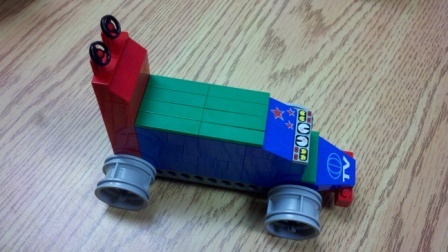 Luckily for the students of Windham Center School a LEGO Gravity car cost significantly less. 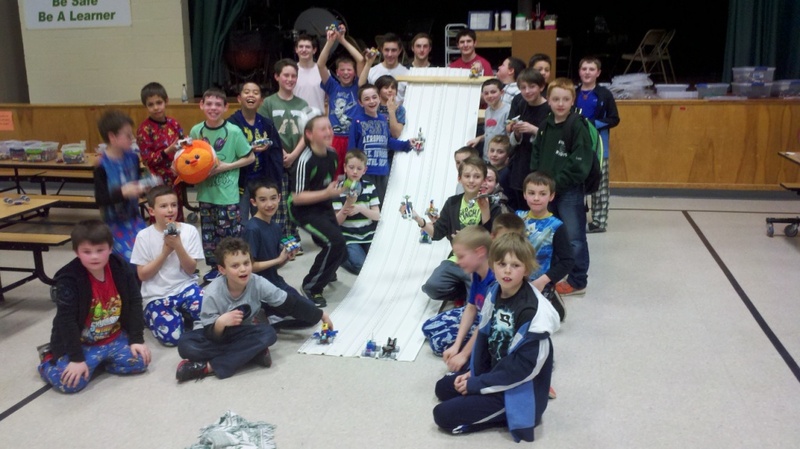 Recently the NH LEGO League hosted the WIND-TONA 500 racing event for about 30 students at the school. 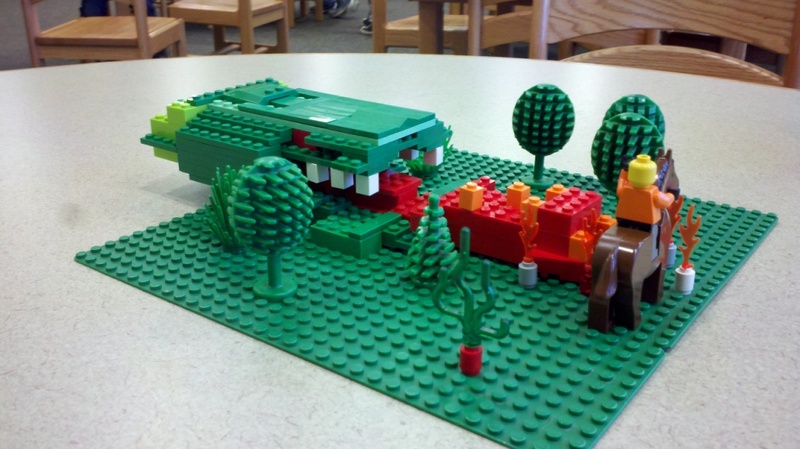 Building with LEGO bricks can open a world of possibilities for a creative mind. The ability to build anything from a pile of squares and rectangles in any color imaginable can lead to the construction of just about anything. Twelve students at Milton Elementary School took on this challenge and showed just how inventive and created they can be.